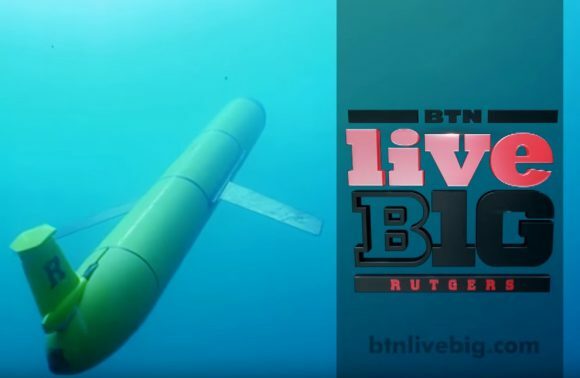 Share the post "Rutgers Ocean Gliders Soar Under the Waves"
Big 10 Network video of Rutgers University Ocean Gliders. More than 300 ocean gliders from Rutgers are exploring the world beneath the waves to gather critical information about the last frontier on Earth — the oceans. LiveBIG (the Big 10 Network) has produced a video that profiles the gliders’ underwater circumnavigation of the globe.